Our Thesis skins are working with Thesis Theme 2.6+ and WordPress 4.9+ It surely needs Thesis Framework. 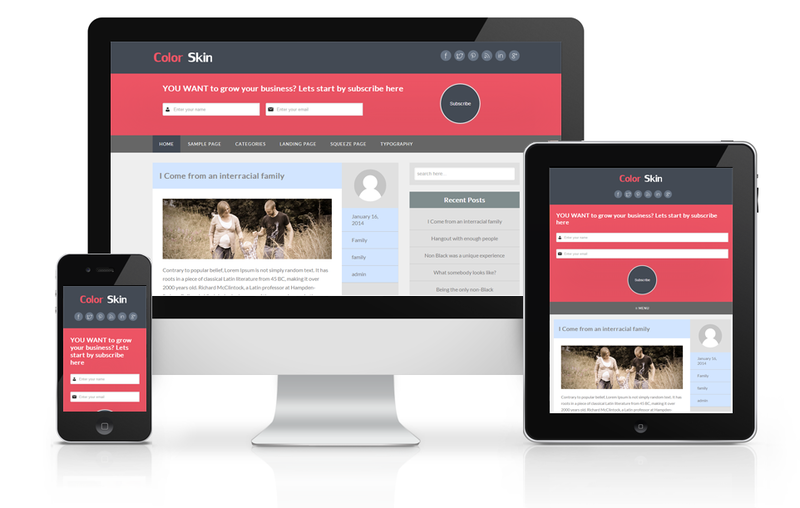 Click Here to Buy Thesis Theme Framework. Note: While checking for google page speed, if you find that the percentage goes below 85 means, just see the SERVER RESPONSE TIME. Because, if the respond time is more than 0.5s it will affect the google page speed. This is because of our server side problem. But in your side of view, if your server is good then its not a matter. And also, for the google page speed we use a free plugin. Good Luck. Our Optin Boxes are working with all Email Service Providers. Some of the email service providers are listed below. The following image is just a sample. It supports every Email Service Providers.